FLOORING MATERIALS - MUHU (China) Co., Ltd. 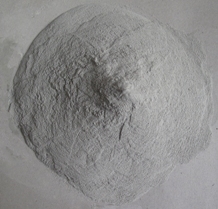 The floor hardening material consists of cement-based type and epoxy resin based type. It’s suitable for use in flooring systems in plants, warehouses, supermarkets, squares and stadium etc. When applied in new construction with fresh concrete, it meets the requirement of industrial plants, parking lots and large logistic center etc on wearing resistance and dust proofing. Solvent-free Prime Coating: It has tenaciously adhesion to concrete substrate. 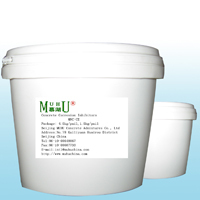 Solvent-free Intermediary Coating: I. It improves mechanical property, coating flatness and uniformity. It has good adhesion to prime coating and top coating. Solvent-free Top Coating: It forms a dust-free finish that’s easily maintained. The surface has good hardness, anti-wearing and anti-abrasion performance. It performs well even in cold weather.